The 2-day sale you do not want to miss! After spending more than 30 years in this house, it is time to downsize and live the retirement life! 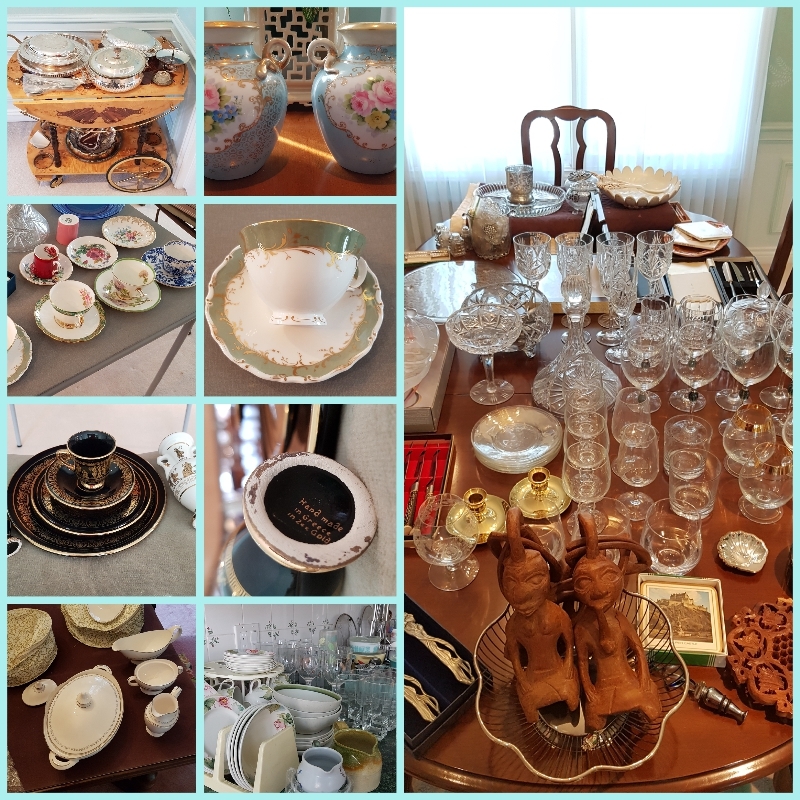 You will find everything from crystal stemware, furniture, artwork & even a brand new never used kitchen equipment! Many items are new or barely used including mens, large jackets, women's size 7 shoes, Danier leather handbags, queen size duvet, Lagostina pans and so much more. Come see us between 8:00 am - 3:00 pm on the 24th & 25th of February!